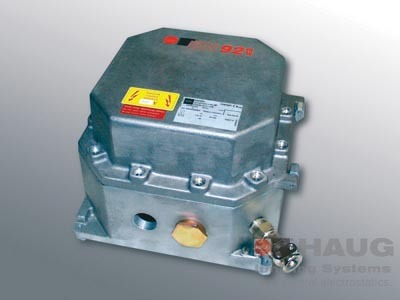 The power pack EN 92 Ex is equipped with two high-voltage ports for the connection of the ionizing units. No long high-voltage cables are required, as the power pack can be installed in the immediate vivinity of the ionizing unit. The power pack EN 92 Ex has been approved for operating the ionizing bar EI Ex T or ring ionizers RI Ex O/M/V.